King is introducing two new automatic satellite TV antennas for use with Dish and DIRECTV satellite services. The new, second-generation King Tailgater for Dish (Model VQ4500) and King Quest for DIRECTV (Model VQ4100) are designed for use as either a portable or a roof mounted satellite system. 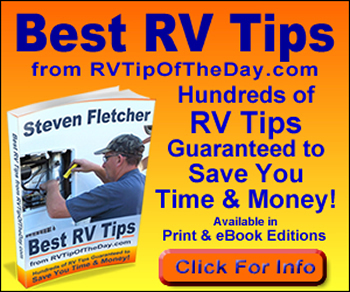 The cost difference between a portable and roof mounted antenna along with the added installation fee for a permanent, roof mounted installation has led many RV owners towards the portable option in the past few years. At 8 pounds and 13.5-inches high, the new King Tailgater and Quest antennas are smaller and lighter than any previous models yet provide improved signal reception, the release continued. The new aerodynamic shape is the result of significant effort put into the industrial design, the release stated. 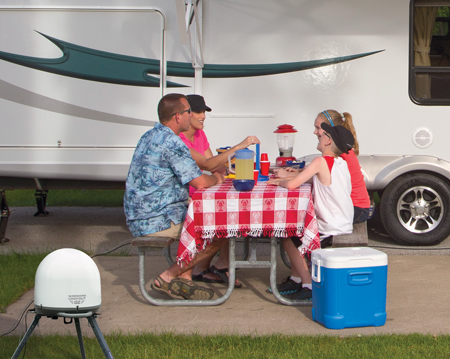 Like the first-generation Tailgater antenna introduced in 2011, the second-generation King Tailgater works exclusively with Dish’s pay-TV service. 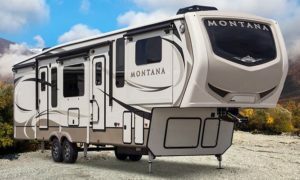 The new antenna delivers more installation choices to Dish customers, who can choose to permanently install it on a RV rooftop or use it portably, the release stated. It is compatible with Dish’s current model ViP211z mobile HD receiver, as well as legacy receiver models 411, ViP211 and ViP211k. Once powered on, owners use their Dish remote control to select the state in which they are traveling. 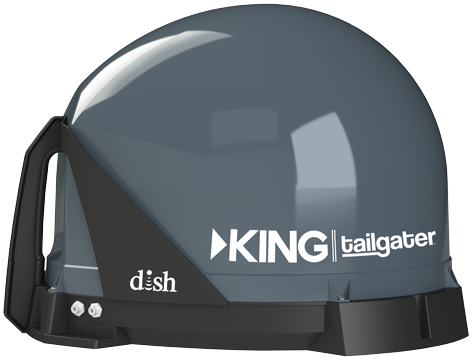 From here, the King Tailgater will scan to automatically locate three Dish satellites, delivering access to HD channels in minutes. The King Quest antenna works with DIRECTV SD programming with the option of adding a controller accessory (purchased separately) to make the system compatible with Dish HD and Bell TV services as well. 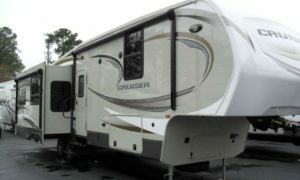 The company said the King Quest is the only automatic RV satellite antenna of its kind to offer a coaxial only cable connection without the need for an external power or data cable when used with DIRECTV service. The King Tailgater model VQ4500 antenna has a suggested retail price of $379 and the KING Quest has a suggested retail price of $549. 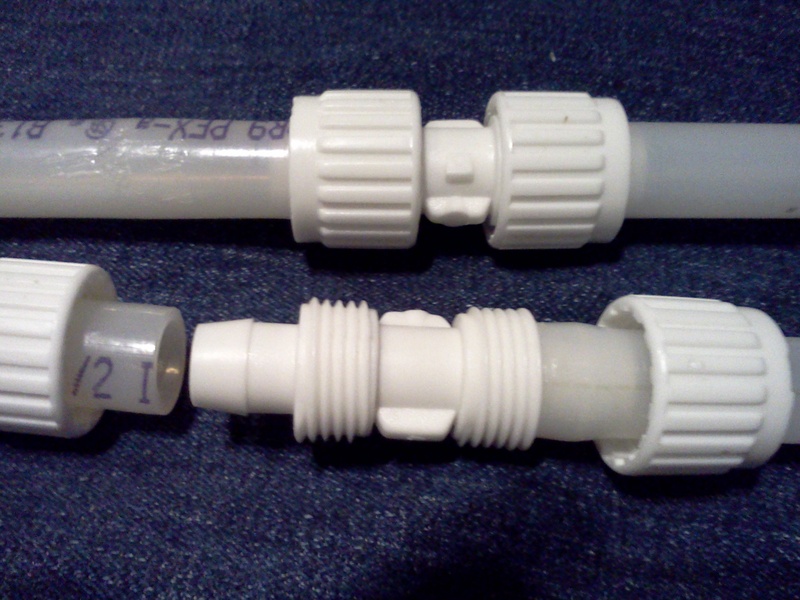 The company will begin shipping the new antennas in early April. Don’t Let That Passing Truck Sway You!